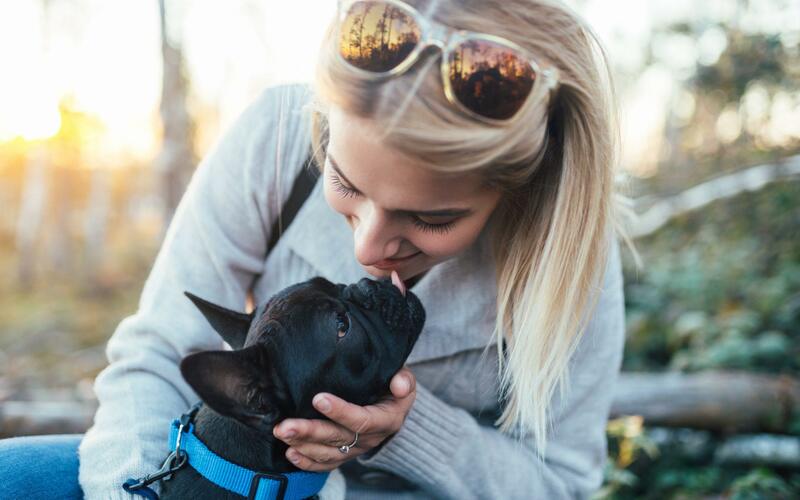 We love having pets stay at the Nines and are eager to welcome your four-legged friends. To ensure a comfortable stay for you and your fellow guests, please review and observe our pet-friendly guidelines during your stay. A cleaning fee service will be added to your bill. We hope your stay with us is enjoyable and we look forward to welcoming you at The Nines Hotel, Portland. Thank you for your cooperation. 1. Dogs must weigh 60 pounds or less, be fully trained, appropriately restrained, and comply with local laws. While transporting your pet through hallways, elevators and the lobby, a carrier/bag must be used. 2. Pets must be supervised when you are away from your room. Please contact Guest Services to arrange a convenient time for servicing your room. No attempt will be made to enter your room if your pet is unattended. 3. Pets are not permitted in Urban Farmer Restaurant, Departure Restaurant or the fitness center. All guide pets, or service pets will be permitted; however, please give our associates notice so we can best accommodate your party. 4. Please clean up after your pet on hotel property and within all surrounding neighborhoods. 5. Any excessive noise, such as barking, must be curtailed in both your guest room and the public areas to ensure fellow guests are not inconvenienced. 6. We are happy to provide a list of various pet sitters, pet walking services, grooming and day care facilities. Just ask our concierge. 7. We understand that accidents are sometimes unavoidable. If one occurs, please call Guest Services immediately. Please note that if damage is irreversible, you will be responsible for repairs. Service animals that provide assistance to individuals with disabilities are not pets. They are welcome at the hotel and are not subject to weight restrictions.